Now that it is officially spring, it’s time to spring clean your home. I have mixed feelings about spring cleaning… I love the idea of it and enjoy having a clean house of course, but at the same time, it’s a lot of work. I’m exhausted just thinking about it. Cleaning can be an annoying chore especially if the kids are running around the house making a mess every so often. So come to think of it why not use all that unspent energy to do some good? The kids will get some valuable life lessons in cleaning up after themselves. Given to them in the way of a fun game they’ll be able to provide you with a small helping hand to ease your day. Nothing lifts the mood like some cheerful, uplifting music. It helps pass the time and motivates you to do more. 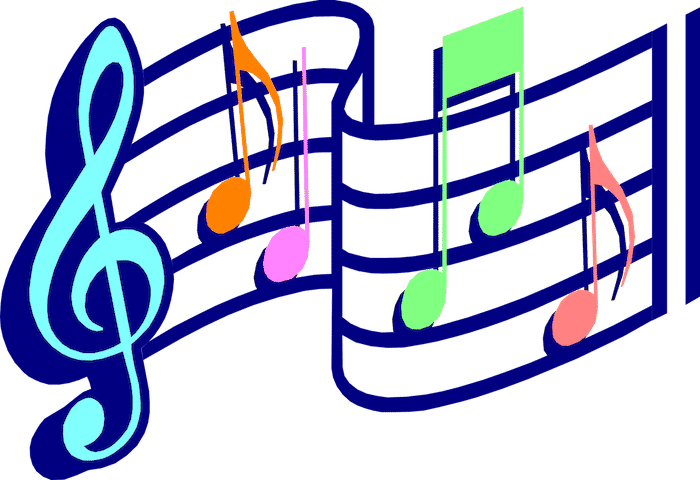 You can combine music with the tasks in a fashion similar to musical chairs. Just have the kids freeze every time the music stops. This activity will help their balance, reflexes, and coordination while they assist you with your chores. Sorting will help stimulate their logic and since they have been playing with similar games when they were even smaller a game of that kind will look familiar. 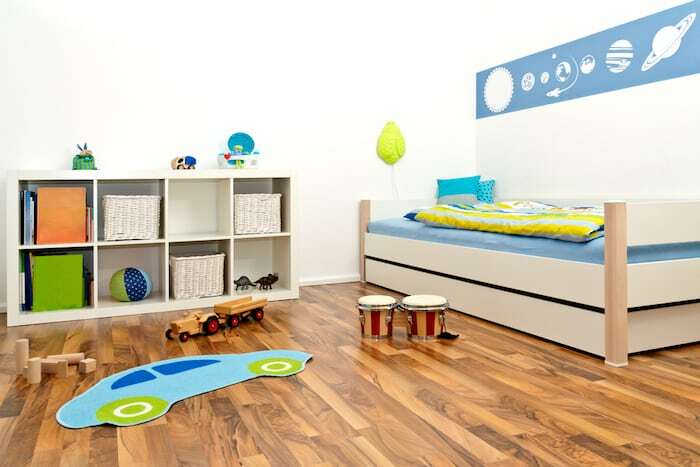 Have them organize their toys, books, and games – different types of toys should go in separate bins. Have them organize their books alphabetically so they can get used to it and then have them read you a story once they finish. If they are becoming too grown up for some of them, you might consider talking to them about donating some to other kids so they can share their stories. You know the dust bunnies which collect underneath your furniture and in the corners of your home? Well, you can quickly hunt for those with your kids. Equip them with socks and have them run around the house trying to collect all the dust bunnies from every single corner of the house. 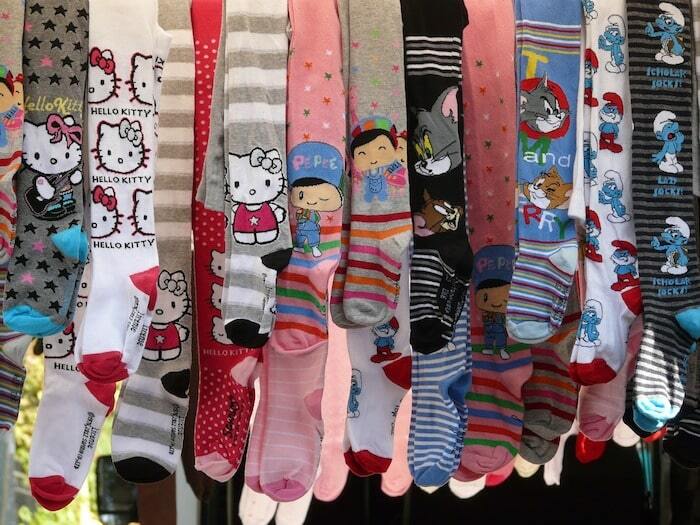 To make it even more fun get some really cool and funny socks for the kiddos. This will let them enjoy themselves while helping their balance and fitness. Remember to tell them that they can only use their feet to get the job done though if that’s possible. 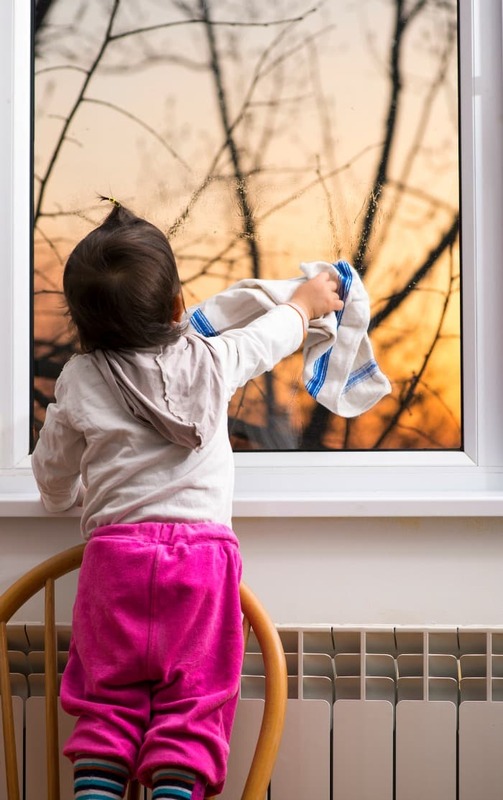 Have the kids help you with cleaning the windows by coming up with a weird story – for example, tell them only crystal clear windows will let them see fairies or something similar. Although that may sound silly at the moment, you should consider they will put a lot more effort into it if they think something interesting is involved. Yes, it’s cheating, but it will certainly let them think about it and do their best. 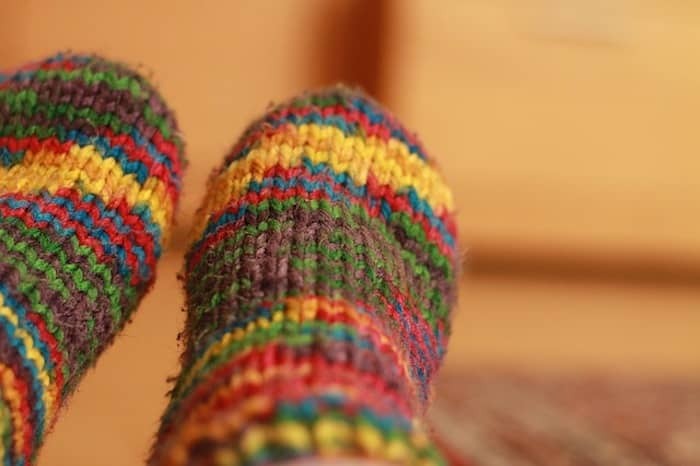 When you’re doing your laundry, you often end up with loose socks that can’t be paired up easily. For the most part, you have to match up a lot of socks. And if you have quite a few family members, this can quickly become old. 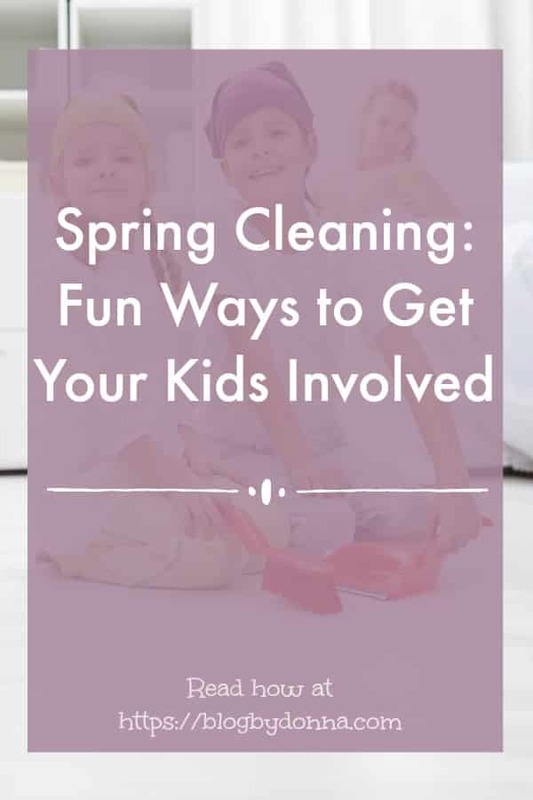 Well here’s the solution – have the kids help you sort – let them race you in matching socks and give them a reward when they are done. You’d be surprised at how good they’re at it. If you can make spring cleaning fun and games this spring, you’ll have a cleaner and happier home this spring.